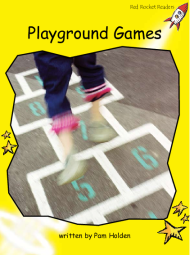 What games do you play in the playground at your school? Do you like hiding and chasing? Do you play ball games with your friends? What other games do you play with them?